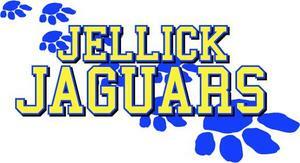 Jellick Wins EduBucks Program for 4th-6th Grade "Aquarium of the Pacific on Wheels"
If you are interested in serving on the School Site Council, please return the completed form to the office by Friday, August 31, 2018. 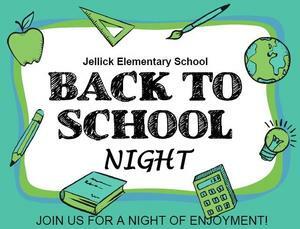 Join us for a night of enjoyment! Meet your teachers, visit classrooms, and see what's in store for the new school year! Recreation Summer 2018 Youth Classes - Register Now! Swimming/Sports/Arts/Music/Academics & More! Your Voice Needed! Take Part in Our LCAP Community Survey Now March 23! All schools and programs featured at the RUSD Showcase Event on Saturday, February 3 at the Rowland Heights Community Center! RUSD Priority Enrollment for 2018-19 February 5 - March 5!